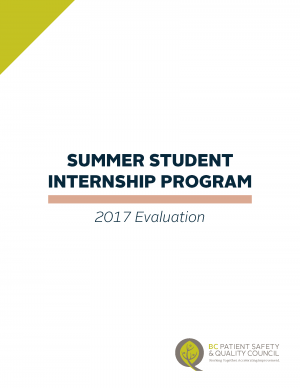 We are excited to announce the seventh annual Summer Student Internships in Quality & Safety! This program supports teams in health care organizations to hire a fully-funded intern to advance their projects aimed at improving the health care system, while building the capacity of future quality improvement leaders. Apply Today for a Summer Student Internship! Are you a student interested in applying? The opportunities for 2019 are posted on our careers page! 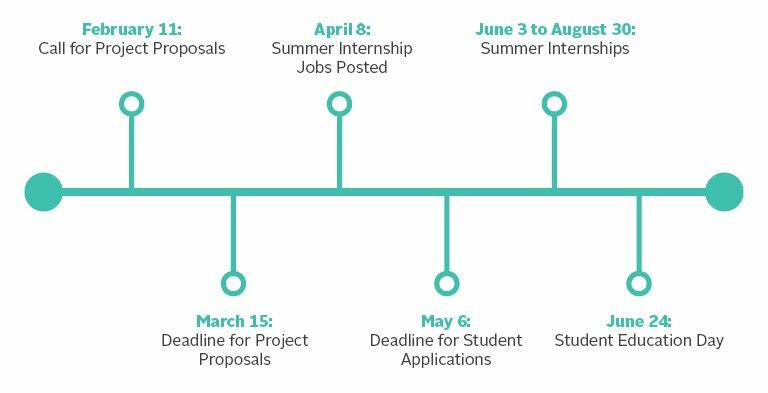 Any graduate or undergraduate student is eligible to apply for the 10 paid summer internships. Jobs are located across BC and students from across the province are encouraged to apply. The deadline to apply is May 6, 2019. Projects must have a clearly defined role for the intern and offer a meaningful learning opportunity about the process of improving health care quality. Click here to see the 2018 project titles, as examples. Teams must have a designated supervisor who will oversee the work of the student during their internship, and will be responsible for providing space, supplies, and any other resources necessary to complete the project. This may include access to records, IT systems, and physical locations. The region in which the project takes place will also be taken into account. We will endeavor to ensure that opportunities are spread geographically across the province, if appropriate proposals are received. We are no longer accepting project proposals for 2019. Submitted project proposals will be scored by an external review committee. Once the successful project teams have been notified, 10 intern job postings will be created and posted to the BC Patient Safety & Quality Council website and students will be invited to apply to the projects they are interested in. Medical students, students from the allied health disciplines, graduate and undergraduate students will all be eligible to apply for internships. Student applicants will be jointly reviewed and interviewed by a Council staff member and a member of the project team. The final hiring decision for the intern will be made jointly between the two organizations. Interns will be supported for up to 225 hours, which is expected to take place between June and August 2019. 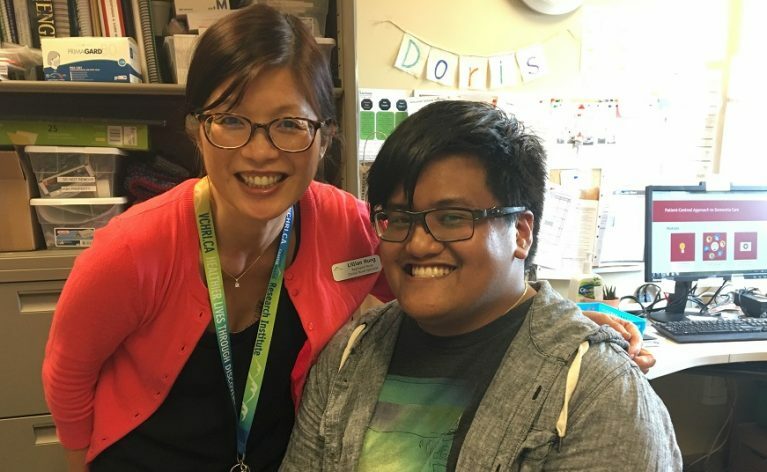 Interns will be employed by the BC Patient Safety & Quality Council at a wage of $17 per hour, for up to 225 hours of time. Interns will also be paid for an additional 7.5 hours and have travel costs covered (if required) to attend an in-person intern education day at the Council office in Vancouver on June 24. Funding is also available (up to $800 per intern) to support the dissemination of project results and can include travel/conference fees or publication costs. Click here to download a report that recaps and captures the impact of the 2018 program. Click here to download a report that recaps and captures the impact of the 2017 program.